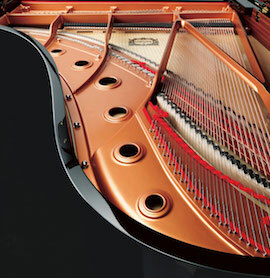 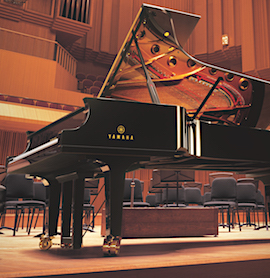 Keeping your piano tuned is the most important…and the most misunderstood piano maintenance issue that you will face. 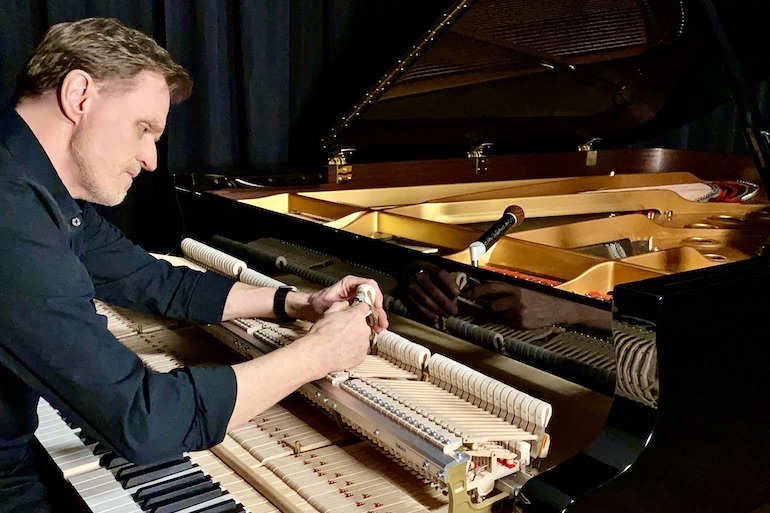 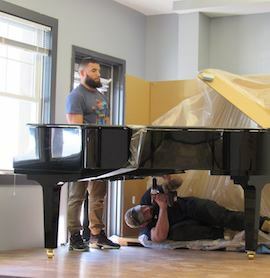 Having your piano tuned on a regular schedule by a good piano tuner will protect your investment, as well as provide you with a well-voiced and well-tuned instrument for your greater enjoyment. 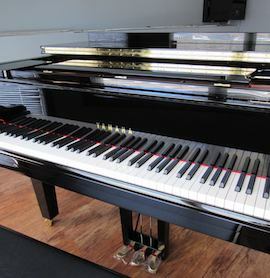 Many piano tuners will notify you on a regular schedule (like your dentist) when your piano is due for another tuning.